Available in blank and printed – these Dylusions Canvas Sheets are great for creating your own masterpieces or being inspired by Dyan’s imagery. Perfect for journaling and mixed media techniques. The Blank Adhesive canvas includes 8 sheets of white canvas ideal for use with Dylusions Ink Sprays, Paints, Stencils, Stamps and more. Ready for use on pages in art journals, cards and mixed media projects. The Printed Adhesive Canvas Images include artwork taken directly from the journal pages of Dyan Reaveley. These unconventional and eclectic designs are a great addition to your projects. The second collection of Dylusions Printed Adhesive Canvas images are great for creating your own masterpieces or being inspired by Dyan’s imagery. Perfect for journaling and mixed media techniques and ready for use on pages in art journals, cards and mixed media projects. The Adhesive Canvas images include artwork taken directly from the journal pages of Dyan. These unconventional and eclectic designs are a great addition to your projects. The Dylusions Journaling Blocks are custom designed acrylic blocks ideal for stamping with unmounted stamps. Easily create decorative borders and edges on journal pages and other paper crafts using the wavy edge. The die cut rectangles and circles make it simple to add doodled embellishments, frames and borders. The pre-printed guides and ruler help with alignment and to create precise journal lines. The block is made to fit the Stamp & Stencil Border Sets and work perfectly in the Creative Journals. These are perfect blank surfaces to paint, ink spray, embellish and alter – with a smooth surface that accepts all types of mediums, wet and dry. Ranger is pleased to announce the addition of Mixed Media Cardstock to its Surfaces product line. Mixed Media Cardstock is ideal for both dry or wet techniques. This smooth, durable cardstock is an ideal surface to alter with ink and ink spray, paint, stamps, collage elements or add Texture Paste for additional dimension. Formerly only available in the Dylusions Creative Journals, this 8.5” x 11” cardstock is now sold in packages of 10 sheets for projects big or small. Now you can doodle in color with the Dylusions Basic pack of Paint Pens. Dylusions fine point Paint Pens are designed for journaling, writing, and doodling on most surfaces. Great for use in the Creative Journals or on Journaling Tags. Dylusions Paint Pens are compatible with the Dylusions Ink Sprays and Paints. Six piece set includes Postbox Red, Squeezed Orange, Lemon Zest, Cut Grass, London Blue, and Crushed Grape. 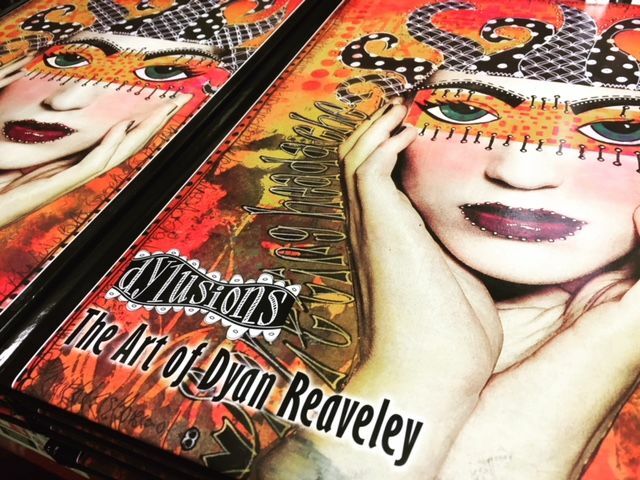 Dylusions Postcards, include 8 designs taken from Dyan’s art journals. These postcards are fun and eclectic and make great collectibles, note cards, or ephemera for art journals and mixed media projects. Introducing the second edition of Dylusions Postcards. 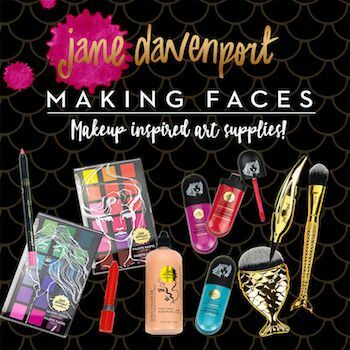 Each pack includes 8 designs taken from Dyan’s art journals. These postcards are fun and eclectic and make great collectibles, note cards, or ephemera for art journals and mixed media projects. 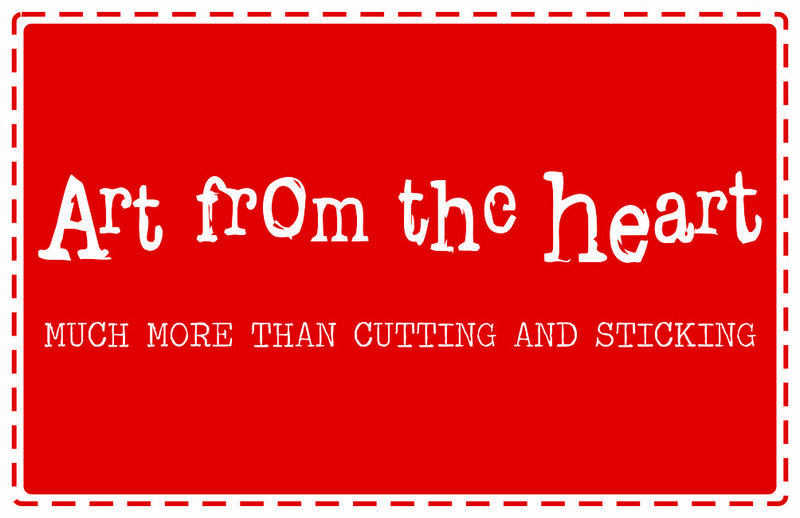 Postcards are 4” x 6” and printed on heavy white gloss cardstock. Whether you are taking it on the go or using it in your creative space, this bag is the perfect solution for storing your stash in style. The bag features the exclusive artwork of the artit. The custom designed coated bag features a chunky zipper and convenient handles ideal for storing inks, paints, brushes and more. Measuring 10” W x 6” H, 11” W x 8.5” H, and 14” W x 11” H. The 3 piece envelope style sets are ideal for storing stencils, paper and ephemera, pens, markers and much more.